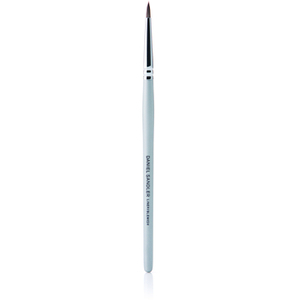 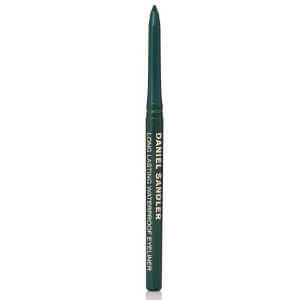 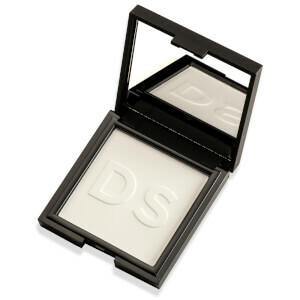 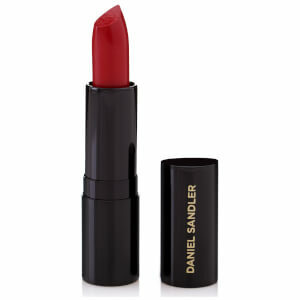 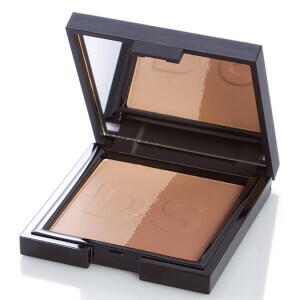 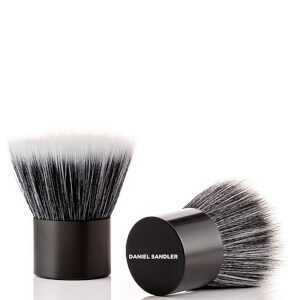 Daniel Sandler is a luxurious British makeup brand. 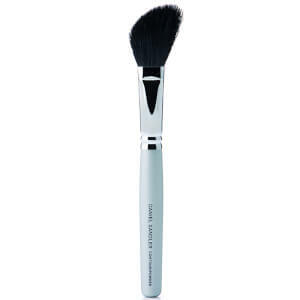 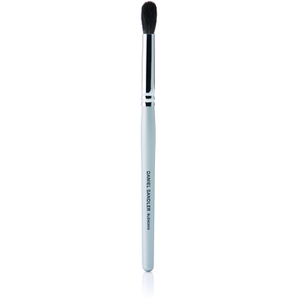 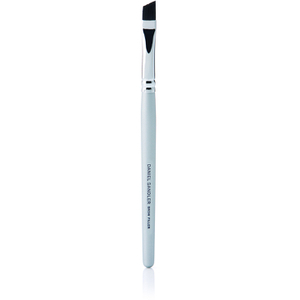 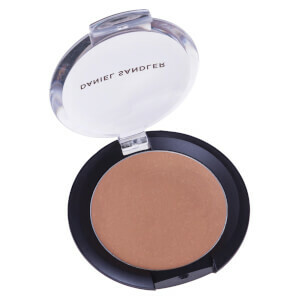 Their products help you create stunning looks and flawless makeup. 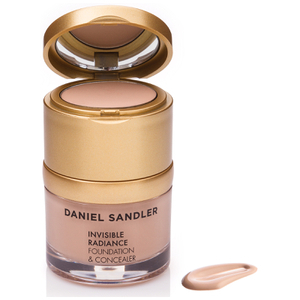 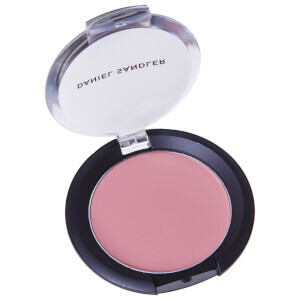 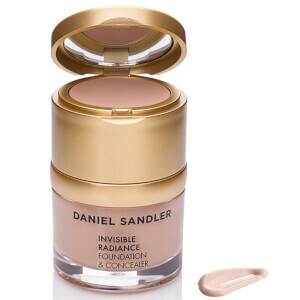 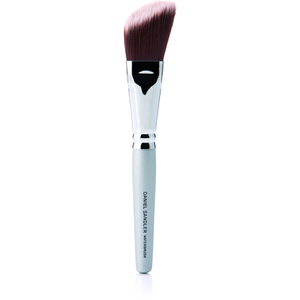 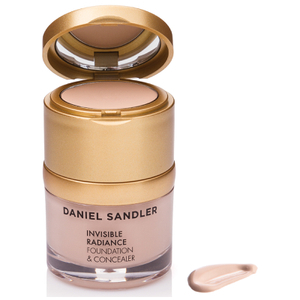 Best selling products include Daniel Sandler Watercolour Fluid Blusher, Daniel Sandler Waterbrush and Daniel Sandler Invisible Veil Blotting Powder.